Lock in a great price for Coral Sands Motel – rated 8.2 by recent guests! Nothing Couldn't get into the car park as it was too steep. Reception weren't interested. Spoke to a neighbour of the motel and he said everyone scrapes their car. We had to park elsewhere. Tired and dirty. Pool and jacuzzi dirty. Front of motel full of weeds. Pulled up hoping this was the wrong place. Seedy surroundings. Reviews are obviously false as I researched beforehand. Avoid. Small but clean room. Wood/laminate floors are ALWAYS a plus. Nicely upgraded. The hotel is older but charming. Surprisingly quiet for the location. Seriously eclectic selection of guests. It reminded me a little of a place young people would stay when they first came to Hollywood. The bed was comfy. Room was clean. Staff was friendly. It’s nothing special, but I felt safe. Free parking is a bonus. Walk to Starbucks and a grocery store. Everything was great! The location was close to a lot. The price was right. The rooms were clean and comfortable. The staff was friendly. The off-street parking. The security doors that led to the property made it feel safe. 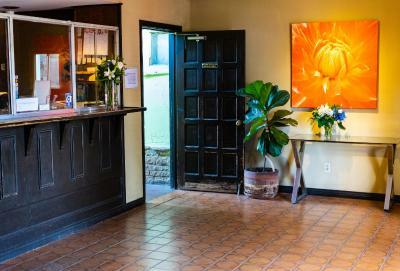 Only two blocks from Los Feliz and a quick drive to Griffith Park and all the Hollywood attractions. Comfy, functional room, and stylish!!! Thai Patio was excellent food, just a short walk. The tall guy checking me in did a great job. Everything went very smoothly!everything was great. HOT WATER with plenty of pressure! It was close of the venue we went to and a grocery store. Coral Sands Motel This rating is a reflection of how the property compares to the industry standard when it comes to price, facilities and services available. It's based on a self-evaluation by the property. Use this rating to help choose your stay! 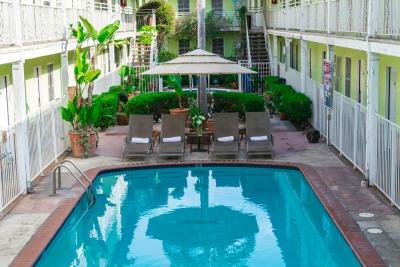 This motel in Hollywood, California is less than one block from Hollywood/Western Subway Station. It features an outdoor pool, a hot tub and rooms include cable TV and free Wi-Fi. While staying at the Coral Sands Motel, guests will find refrigerators in every room. 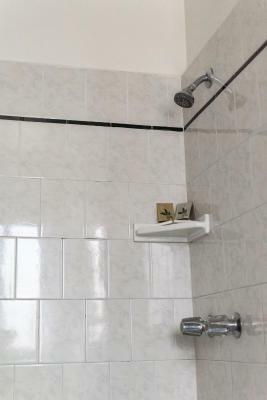 Other amenities include air conditioning, wake up services and free local telephone calls. 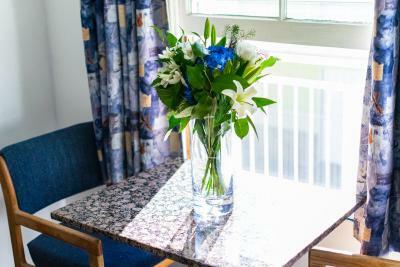 The property has a public computer with internet access, a microwave oven, and an ice machine in the shared community room. Grauman’s Chinese Theater is 2 miles from the Motel Coral Sands. Universal Studios is 4 miles away. 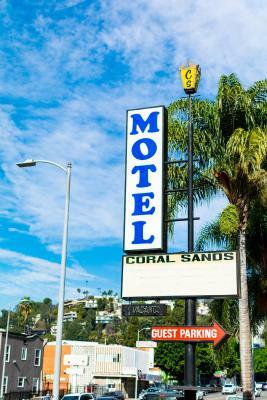 When would you like to stay at Coral Sands Motel? 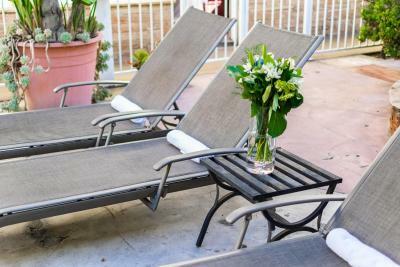 Area Info – This neighborhood is a great choice for travelers interested in Universal Studios, theme parks and sightseeing – Check location Great location - show map Guests loved walking around the neighborhood! House Rules Coral Sands Motel takes special requests – add in the next step! 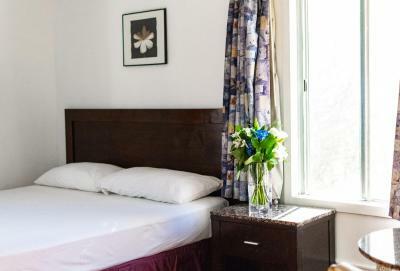 Any additional children or adults are charged USD 10 per person per night when using existing beds. Coral Sands Motel accepts these cards and reserves the right to temporarily hold an amount prior to arrival. Please note: guests with children must contact hotel in advance. The front of the building put us off a bit. The plants just needs to be cleaned up and weeded. In contrast, the interior plants were nicely maintained. The towels are like sandpaper! I thought the place was abandoned because of all the weeds growing out front of entrance. It is a little old, but again the room itself was clean and comfortable. Lobby and grounds could use a little upgrade. Good location and rooms very clean and comfortable. Staff friendly, maid service very good. It was easy to get around. Great location with plenty of parking and also right next to the metro serving most of LA so even without a car its on the subway from LAX. Also close by is a supermarket. Very friendly staff who were very helpful with lots of things inc giving great directions and even printing the metro map for us. Room was ample size for 2, very comfy bed, very clean and if needed, cleaning service every morning with a change of towels. The refrigerator and heating/cooling system make quite some noise, but you can turn them off if you don't need them of course. 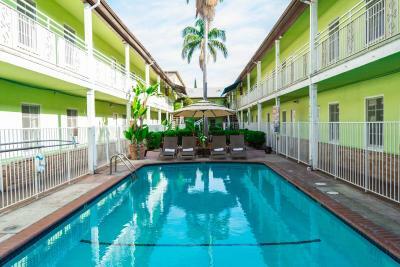 Free parking and great value in Hollywood, closeby lots of touristic activities! They offer the option to print your boarding passes, and have a pc available if necessary to do the check-in procedure for the plane. Hotel is old and run down. Air conditioning is very noisy. Location is great for exploring Los Angeles. There is free parking. It's very close to a Starbucks and a large Ralphs supermarket. Also close to Marshals and Ross which was nice. Be warned: Hollywood is quite run down and dirty and full of homeless people and "entertainers" asking for money. The electricity panel in our room has to be checked: I think there'll be soon a shortcut. It didn't feel safe at all. The shower was dirty, particularly the shower bulb and there's was no way to get some proper water pressure. The restroom/shower was very small and unhandy. There wasn't enough space for our clothes. It is close to the Sunset Bld, perfect for our night activities. It's also quite cheap. It was nice to have a fridge in the bathroom, always handy. Smell of cleaning products when we got to the room, but you KNOW the room is clean and the smell fades quickly. 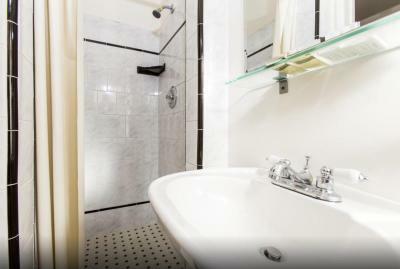 Small rooms, but fair for the great price. Fan in the bathroom made a loud screeching noise the first time we turned it on, but it went away over time. 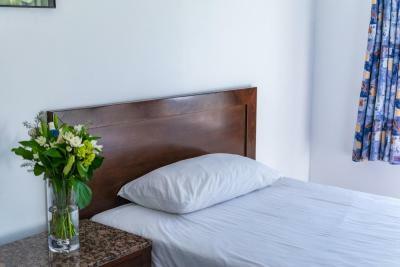 Rooms were very clean and comfortable; good water pressure and a great bed (spring bed, very supportive). My wife is a very light sleeper, and the location of the hotel (up Western past the busy areas), arrangement of the rooms (all facing inside the complex) and comfortable bed meant great sleep for both of us. Staff was wonderful; let us check in late and check out late (1pm), helped with missing keys and extending the room with no fuss, even told us where we could find apples at 2am. Common area was well-maintained. The bed creaked, the shower was clean but not very comfortable. The place is very basic and the value-for-money was'nt the best. The location is fine, Not the best neighborhood Los Angeles is huge and you'll need a car / taxi anyway. Good cleaning, washing machine is available at a low price.